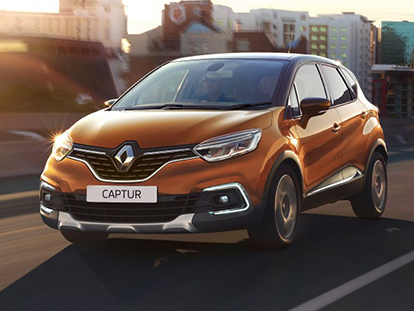 With a fresh new design, the Renault Captur is geared towards your next urban adventure like never before. 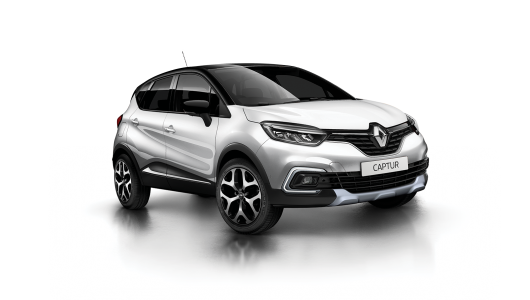 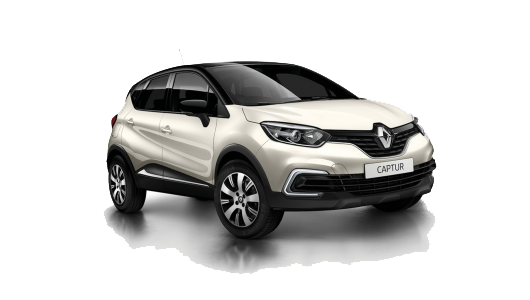 Featuring an array of new colours, redesigned grille and C-shaped daytime running lights, the new look Captur’s assertive and determined character enhances your city driving experience. 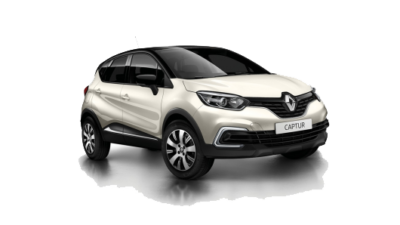 Combining the convenience of a small car with the spaciousness and flexibility of a large car, the Captur is built to tackle the urban landscape.